The Leader of Chichester District Council has received the formal written response regarding the rejected A27 proposals from Highways England. 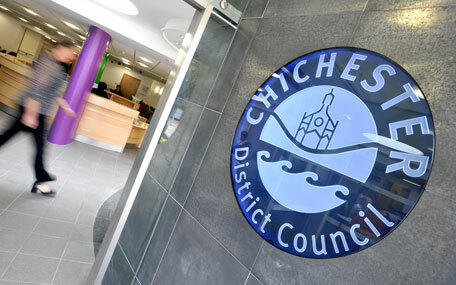 The letter, from Highways England, follows a meeting that took place last month between Chichester District Council; the West Sussex County Council; and Chichester MP, Gillian Keegan. "The detailed letter confirms the discussions that we had with Highways England, in December. We are still extremely disappointed with the response, but we remain determined to continue to campaign on this issue to ensure that a positive solution is found as an improved A27 is absolutely vital for the whole district. "I will be meeting with Louise Goldsmith, Leader of West Sussex County Council, and Gillian Keegan on January 25 to discuss and reflect on the letter and talk through what the next steps should be." The letter outlines the reasons why neither of the options would be feasible. Highways England write that it is clear that both presented options, the Mitigated Northern and Mitigated Southern routes, have 'considerable issues to delivery that cannot at this time be overcome'. It states: "This, along with the considerable costs without increased benefits mean the scheme would not represent value for money and therefore it is not possible to take a major improvement of the Chichester bypass forward at this time."